The CIF has strongly welcomed changes to the criteria for work permit eligibility for those outside the EU. This will see an increase in the number of skilled workers eligible for employment in Ireland’s construction sector. The new changes to the employment permit system include the removal of certain occupations from the ineligible list, including essential construction trades such as sheet metal workers, pipefitters and scaffolders. Tom Parlon, Director General, CIF, said the construction sector has been growing since 2013 at a rate of 1000 people a month and has been experiencing skills shortages in particular areas that are essential to the delivery of housing and infrastructure. “The CIF has engaged with SOLAS and Education Training Boards to upskill those on the live register and bring them back into the industry. We have also attempted to attract members of the diaspora back to work here, and finally, we are working with schools to encourage more young people into the industry in the medium term. The measures announced by Minister Humphreys will allow us to meet the pent-up demand for construction activity across Ireland. The Department of Business, Enterprise and Innovation, in announcing the changes acknowledged they greatly needed to address labour shortages in construction and other sectors. The changes follow a comprehensive review of the employment permits system. Ireland operates a managed employment permit system through occupation lists, namely the Critical Skills and Ineligible Lists of Occupations, which are reviewed twice a year. This is an evidence-based process that takes account of labour market conditions and submissions from sectors and other stakeholders, together with contextual factors such as Brexit. 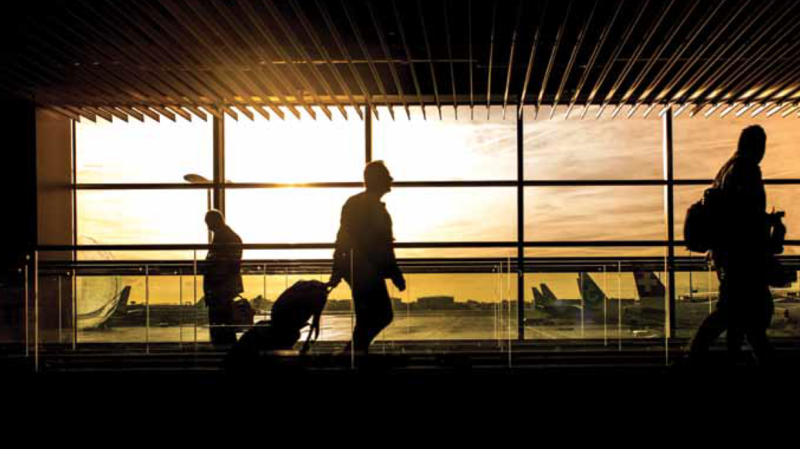 The purpose of the system is to maximise the benefits of economic migration while minimising the risk of disrupting the Irish labour market. to the Critical Skills List of Occupations, which means they will qualify for Critical Skills Employment Permits. Minister Humphreys announced the removal of certain occupations from the Ineligible List of Occupations, which means they will qualify for a General Employment Permit. The Minister also announced the removal of additional occupations from the Ineligible List of Occupations by quota, which means they will qualify for a General Employment Permit. 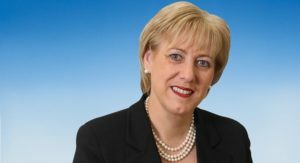 Heather Humphreys, Minister for Business, Enterprise and Innovation.